#400 Berroco Mercado. 11 patterns. 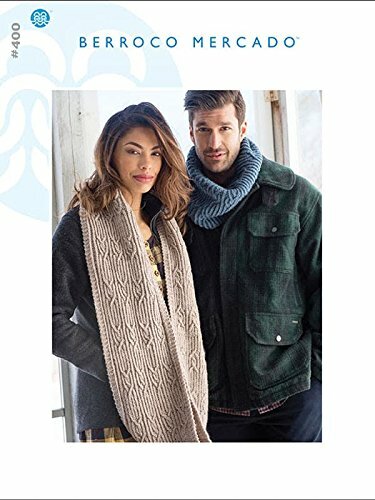 Classic knits for men and women abound in Booklet #400 Berroco Mercado. This 100% Peruvian highland wool yarn is knit at an Aran-weight gauge for fast, warm projects. Classic knits for men and women abound in Booklet #400 Berroco Mercado. This 100% Peruvian highland wool yarn is knit at an Aran-weight gauge for fast, warm projects. If you have any questions about this product by Berroco, contact us by completing and submitting the form below. If you are looking for a specif part number, please include it with your message.